◎The opponent loses its special abilities. 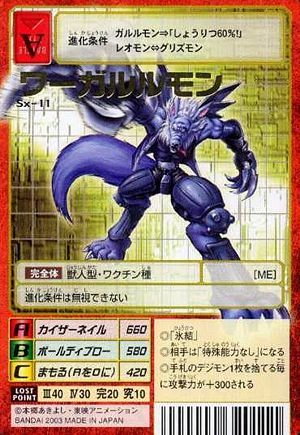 ◎For every Digimon card you discard from your hand, add 300 to your attack power. This page was last modified on 2 August 2016, at 02:13.